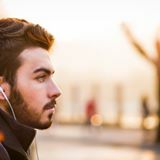 We all live in a world which has enough environmental factors that can lead to our worsening health conditions. Be it the harmful bacteria in our food or the virus in our air, we are not safe anyway. Though we have settled for such a life and every average people goes through all these climatic conditions every day, it is good if we can take care of our hygiene well. No matter what we eat, what we wear or even whom we meet, there can be some or the other kind of microorganism being around us which can cause us deteriorating heat conditions thus, we need to be careful in every step we take and that must include our overall hygiene predominantly. Wash your hands before and after eating– it is a well-known fact that our hands contain bacteria to unimaginable extents which we cannot see in naked eyes. It is all in the air and even if we do not touch anything or have washed our hands sometime before, we must wash it again with antibacterial solutions just so that we don’t let the bacteria enter in our body through the food we want. Washing hands with the solution after eating is also good hygiene to be followed. Clean your bathroom with disinfectants daily– toilets are the most unhygienic areas of every household, thus one must be careful while maintaining the hygiene of this corner of the house. Using disinfectants every day is recommended for better hygiene care. Take baths every day and wash your private parts regularly– some people do not take regular baths; it’s very unhygienic. Also, get rid of the unwanted hair of your private parts to maintain better hygiene. 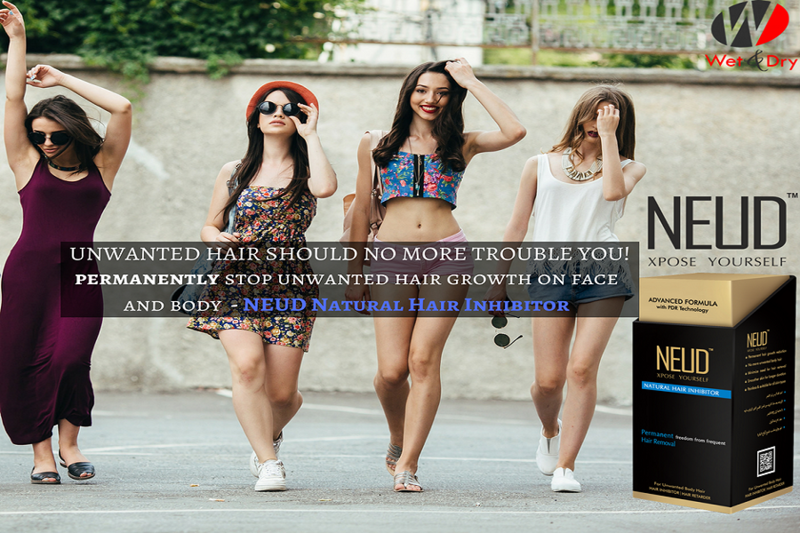 If you don’t like plucking them often, you can opt for a permanent hair reduction solution by using NEUD Natural Hair Inhibitor which helps to inhibit hair growth in your body and thus helps you maintain better hygiene. Do not wear unwashed clothes often– unwashed clothes contain many microorganisms which can be harmful to us. You must wash your clothes regularly to avoid any such unhygienic conditions. It is not easy to maintain everyday hygiene, given the environmental conditions we live in today! The dirt surroundings, the uncleaned toilets, the gathering of so many people in public places and other such factors are responsible for the formation of an unhygienic condition by spreading bacteria and other germs. While children are more prone to get such unhygienic attacks, adults don’t succumb to the conditions easily. But no matter what our age is, there is nothing better than preventing any such conditions where due to unhygienic conditions we all sick. The above-mentioned tips are some easy and useful tips to follow regularly to keep the unhygienic conditions at bay. Try following them religiously!